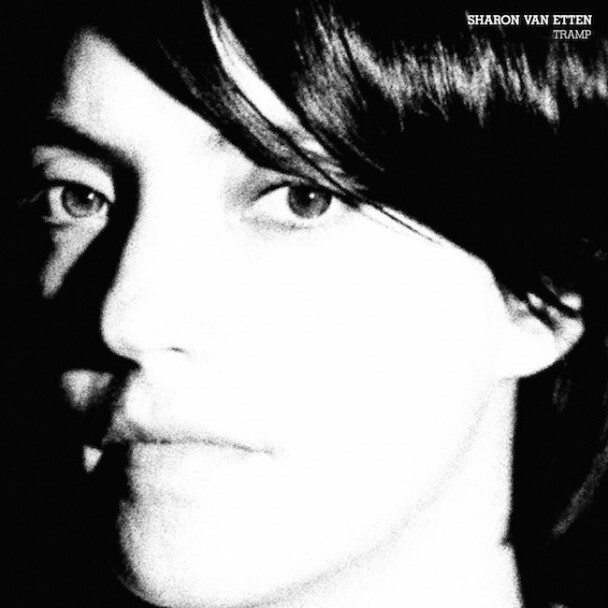 Sharon Van Etten to release Tramp deluxe edition | Will You Miss Me When I'm Gone? If you haven’t yet seen the somewhat disturbing Rick Alverson-directed video for Sharon’s “Magic Chords,” be sure to check it out below. And also get a look at the story behind the video in a “Director’s Cut” feature on Pitchfork. Sharon, who seems to tour almost nonstop, is heading out this week on her last round of U.S. shows this week, starting in Washington, D.C. and ends on Nov. 15 at Town Hall in New York where some very special guests will join her. She’s also collaborated with Rufus Wainwright for a holiday compilation that will be out later this year, and with J Mascis for a John Denver tribute. This entry was posted in Folk, Music, News, Pop and Rock, Recordings and tagged Crooked Fingers, Damien Jurado, J Mascis, Jagjaguwar Records, John Denver, John Vanderslice, Magic Chords, Rick Alverson, Rufus Wainwright, Sharon Van Etten, Tell Me (Demo), Town Hall, Tramp. Bookmark the permalink.